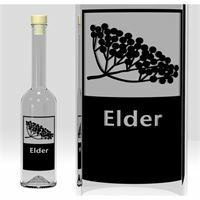 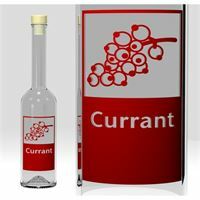 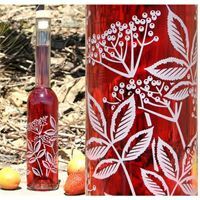 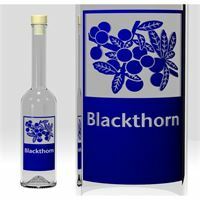 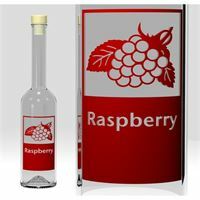 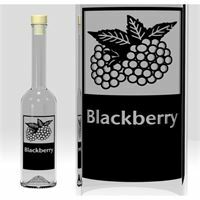 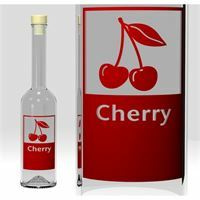 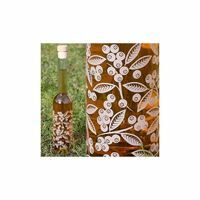 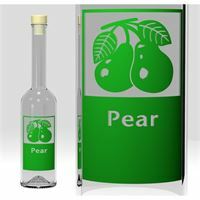 Here you will find printed glass bottles for your home made liqueurs and spirits. 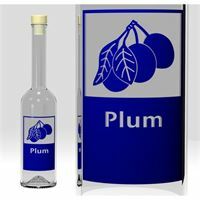 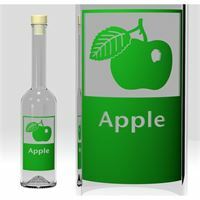 We are able to print glass bottles with your personal motif. 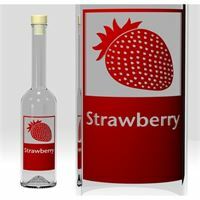 We print bottles from an amount of 50 units! 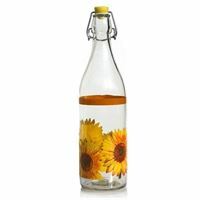 1000ml swing stopper bottle "sun flowers"